Ever since Thomas Hancock experimented with the process of creating elastic fabrics and discovered the process of conserve rubber which he then patented to create fastenings for things like gloves, suspenders, shoes and stockings.Through this the British rubber industry was founded, and with it many different inventors started work on creating practical rubber items that would help shape the future of all technologies. 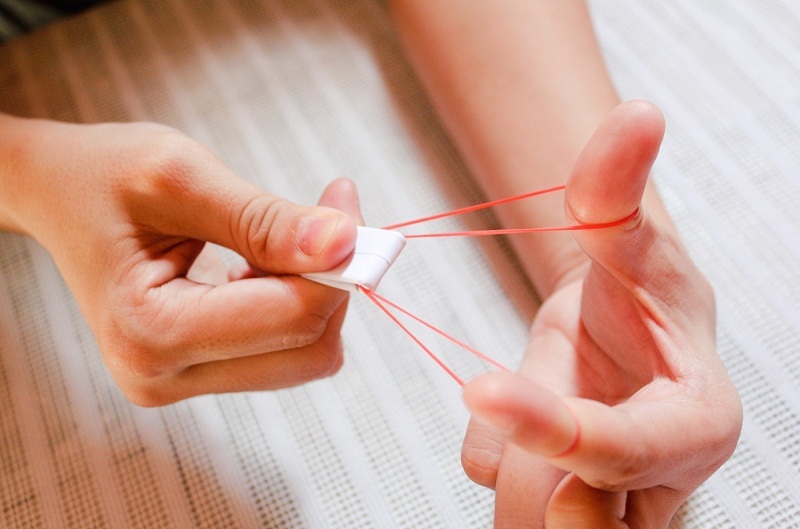 And in 1845 Stephen Perry patented the first rubber bands made of vulcanized rubber. The first ever bands were used for the same reason they're used today, to hold together clumps of paper and other small items together. Today rubber band can be used for many different practical applications and uses, the simple act of holding two things together is very useful. There are many different practical uses for rubber bands such as using them to organize desk clutter, mark the amount of liquid within any container. And the rubber band is one of those nifty little items that cost next to nothing yet has many practical and it also has visual uses to add a certain aesthetic to some kind of decoration. It can even be used to keep food in an edible condition for an extended period of time. For example, you can cut an apple in half secure it with heavy duty rubber bands and that will prevent it from turning brown. Another practical application that heavy duty rubber bands are used for is to keep papers secure anywhere, in your car, in the office. This is the most common use for them because every office requires organization in its files and equipment. Almost every office is always stocked with heavy duty rubber bands, you can use them for pretty much anything. 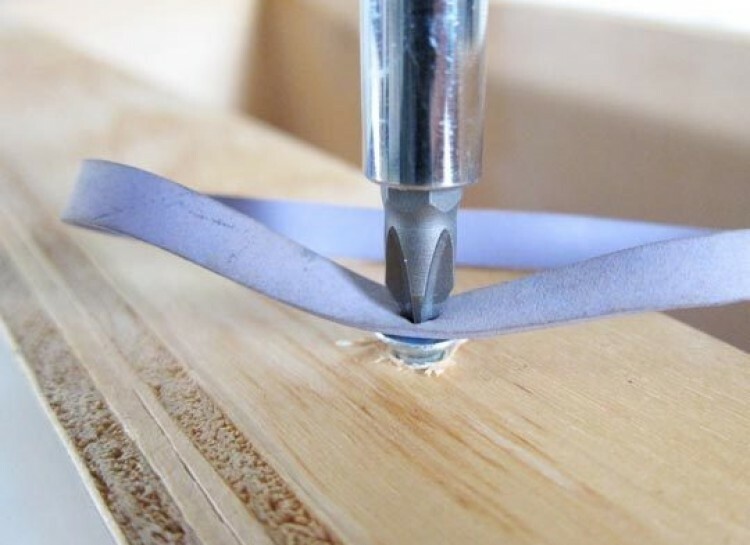 You could use them to secure various cabinets by tightly winding the rubber bands, you could also grip things with the rubber giving you a better grip of whatever you want even with screws. Unscrewing a stripped screw is also easy enough by stuffing the band in the screw head and using it to unscrew it. You can also use rubber bands as a last resort glue, if you need an adheisive quick but you have no glue around and you don't have time to get to the stor you can melt rubber bands to the crack or hole to seal it quickly. And bands can also be used to temporarily wrapped around a pipe or hose to slow down a leak, however this is only temporary since it would give out on the pressure after a while.